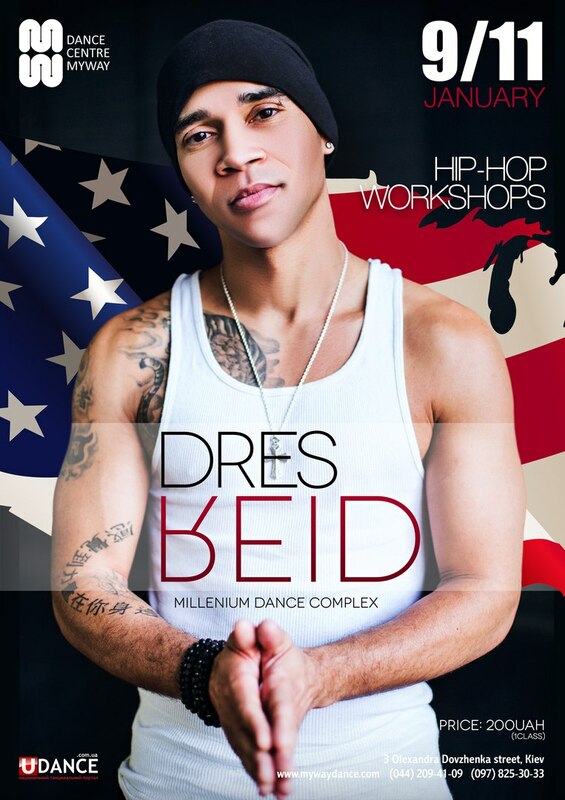 On January 9 and 11, 2016, the Kyiv modern dance school, Dance Centre Myway, hosted workshops by Dres Reid. It’s an unprecedented event for Ukraine as Dres, besides working with the brightest stars (Christina Aguilera, Chris Brown, Ricky Martin, Kelly Rowland, Janet Jackson, Jennifer Hudson and others), is one of the leading dance teachers in the most popular dancing school in the USA, the Millenium Dance Complex. Dres began dancing at 7. At 21, he moved to Los Angeles where his great dancing career started. His first contract was in 2006, a world tour with Christina Aguilera; later he would do three more tours with her. After that he started working with Ricky Martin and other stars. During his dancing career, Dres participated in 15 tours, danced in dozens of videos, hundreds of concerts and award ceremonies. Currently, he works as a choreographer for the new young performers, teaching dance classes from classics to hip-hop and keeps touring with American stars. But the main highlight of his career is definitely his cooperation with Michael Jackson who personally selected him for his last tour, This Is It. We managed to attend one of the workshops and talk a little to this wonderful talented young man. During the week of the anniversary of Michael Jackson’s death, when fans are gathering in Los Angeles to remember their idol, Westlake Recording Studio offers guided tours in its two buildings where the iconic albums Off The Wall, Thriller and Bad were recorded. This year, on June 27, 2015, the studio will once again welcome fans in its historic rooms. For those who haven’t been there and curious to know what it’s like, here is a story about one of the first studio tours organized in the summer of 2012. 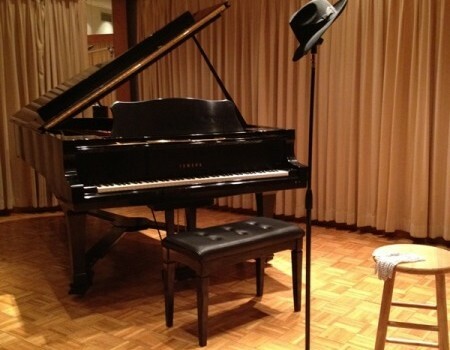 In 2012, on the third anniversary of Michael’s passing, Westlake recording studio opened its doors for the public and fans for the very first time. The 3-hour tour that included viewing of the two studio buildings in Los Angeles was quite pricy, but it was one of those things that, as a fan, you just can’t miss. For a long time I had been curious to peek into those seemingly unremarkable buildings — because that was the place where history had been made. At Westlake, Michael recorded his three most iconic albums: Off the Wall, Thriller and Bad. And so, on June 26 at 7:30 am, I found myself on the back parking lot of Westlake Studio D on Santa Monica boulevard. 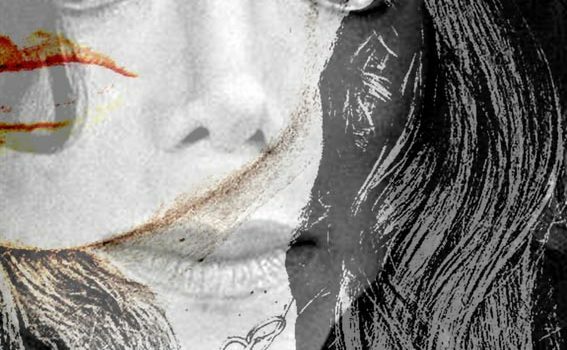 With the wave of posthumous interest in Michael Jackson subsiding, books about his life and legacy are becoming sparse — but also, on average, more carefully put together. 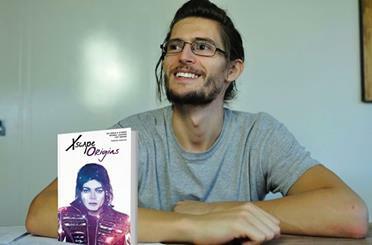 New book «Xscape Origins» by Damien Shields deservs to be reviewed as it is dedicated to the subject that has long been almost elite in the realm of MJ-related press — Michael’s music. In the Michael Jackson world, year 2014 was marked by the release of a collection, named Xscape, of eight previously unreleased Michael Jackson songs remixed by modern producers. 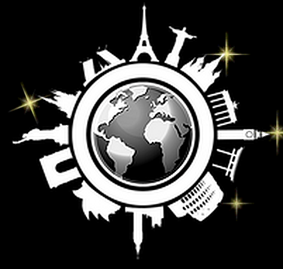 The release was heavily promoted in the media and enjoyed commercial success. In a way, recording studio always remained a sacred place to Michael Jackson. It was a place where he surrounded himself with people he trusted – people who wanted nothing from him but to help him channel his talent. It was a place where he felt safe. 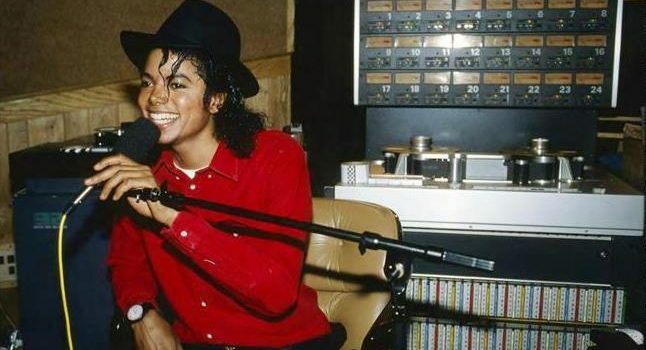 Fans rarely got a chance to peek into his recording studio, and it was almost entirely off limits to journalists, who, in all honesty, were never really interested in Jackson’s creative process, choosing to focus more on his “eccentricities” and private life. These candid memories shared by his sound engineers in 2009 provide a rare opportunity to learn how the King of Pop created his timeless songs and albums. Participants: sound engineers Rob Hoffman and John VanNest, Russ Ragsdale, Bill Bottrell and Dave Way. Questions are asked by Jackson fans and other engineers, members of the board. Their names are omitted. Michael Jackson was a gifted, unique and outstanding dancer. His contribution to the art of dance is analyzed in this fascinating article by professional flamenco dancer and choreographer Amor (Lubov Fadeeva). For me, dance is a global phenomenon, the most sacred and purest art, only matched perhaps by music, poetry, and fine art. The rest is derivative, like the branches of a large spreading tree grown from just one seed. Dance is pure inspiration born in the center of the Universe, expressible through numerous artistic forms and manifestations. Dance is visual music and non-corporeal emotion on a material level; it is spiritual energy creating all existence. This is how I have seen it since my childhood, in the form of feelings, and I will try to explain all this in words. On November 4-25, New York will host an exhibition of unusual art by French photographer Severine known as Love U Sev. Undoubtedly, an exhibition of their works in a gallery is an achievement for any photographer or artist, and such an event is always publicized. But Severine is not just a photographer. She is a Michael Jackson fan. 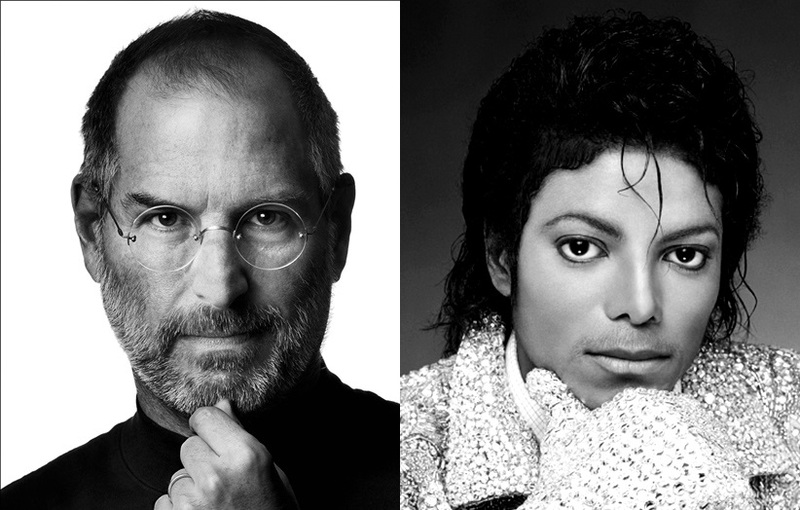 Most people know Michael Jackson primarily as a talented stage performer. And very few outside his devoted fan base know that, besides being talented in music and dance, he also had impressive drawing skills. The collection of his drawings is valued in millions of dollars today. 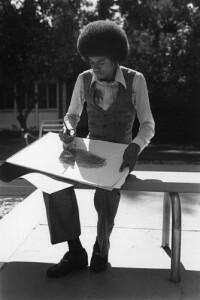 The first mention of Michael’s drawing talent goes back to the Jackson 5 times. 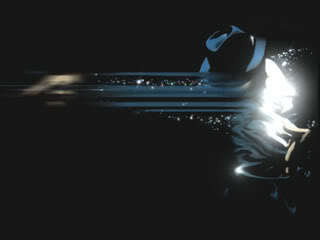 In his autobiography «Moonwalk,» the singer remembers that he really liked drawing when he was a child. 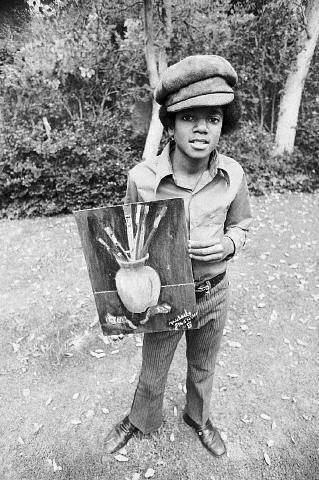 When the Jackson boys were staying at Diana Ross’ house, she encouraged them to develop their artistic skills. According to Michael, one day they got caught up in painting and accidentally stained the white carpet in Diana’s living room. They panicked in fear of punishment, but Diana didn’t scold them, she only told them to clean up the mess.